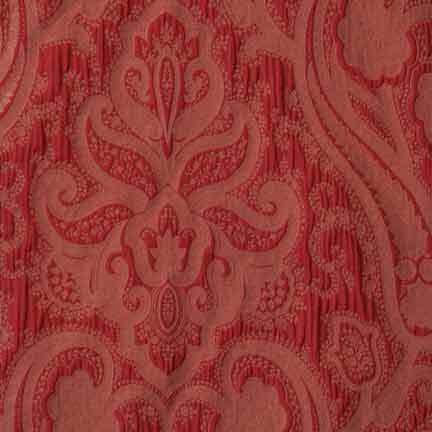 A beautiful paisley pattern in a warm cinnamon color. Perfect for the holidays! Measures 13" x 108". We also carry a matching napkin.